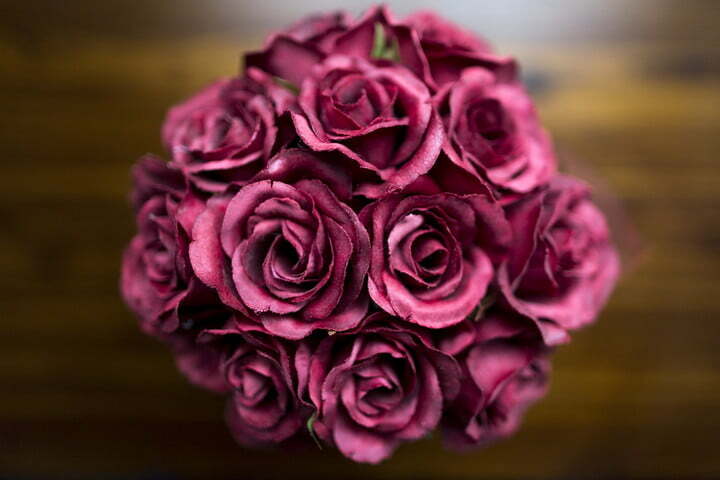 Valentine’s Day is almost here, but beyond that are countless occasions that require flowers. Birthdays, holidays, the delivery of a new baby, and emergency apologies are just a few that come to mind. Sending beautiful floral bouquets to the people you love has always been a great way to show your affection and appreciation, and the internet age has now made it possible to order online and enjoy same-day flower delivery. If you want to see your loved ones aglow at the site of bright sunflower, deep blue hydrangea, delicate orchid, or a sunlit lily, a last-minute floral surprise is the way to go. Whatever the occasion, if you need flowers, you probably need them quickly, and online delivery services conveniently let you skip the trip to the florist. We’ve picked out a handful of the best websites that offer same-day flower delivery (along with some ongoing money-saving specials), so your bouquets arrive fresh and on time on that special day. 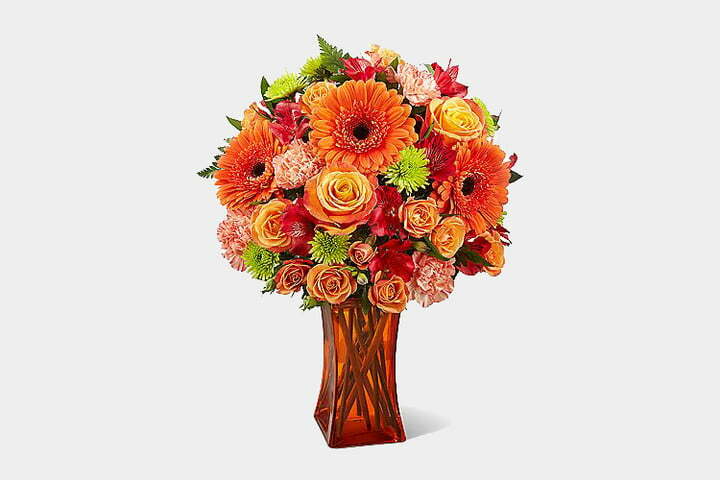 Teleflora is one of our favorite online florists, offering next-day delivery and same-day flower delivery on all of their bouquets. Teleflora’s floral arrangements include timeless classics like tulips, along with more modern creations for a distinct and exotic look. Same-day flower delivery is available for orders placed before 3 p.m. on weekdays and before 12 p.m. on weekends (in the recipient’s time zone). Also be sure to check out Teleflora’s Deal of the Day, which lets the customer price to have your local florist create totally unique flower arrangements down to every petal for any occasion or funeral. ProFlowers is one of the biggest names in the world of same-day delivery, and given its huge selection of arrangements, it’s easy to see why. You can choose from blooming bouquets made specifically for virtually any holiday and personal event, such as a birthday or anniversary. From fragrant pink roses to elegant lilies, arrangements are available for same-day flower delivery for those last-minute flower emergencies. ProFlowers even has an offering of some great living plants if you want to send something that’ll last longer than a week or two. Another one of our favorites, and a relatively new player in the online florist scene, is Bouqs. This startup partners with ecofriendly farmers and local artisan florists all around the country to create floral design that can’t be found anywhere else. Flowers are cut and made to order, delivered fresh, and backed by Bouq’s 100-percent Happiness Guarantee. Bouqs is slightly pricier than the competition, but these striking creations are truly unique and worth it. Whether you’re looking for roses in full bloom, a love bouquet, a corsage, fresh flowers, or carnations, Bouqs has got you covered with great same-day flowers. 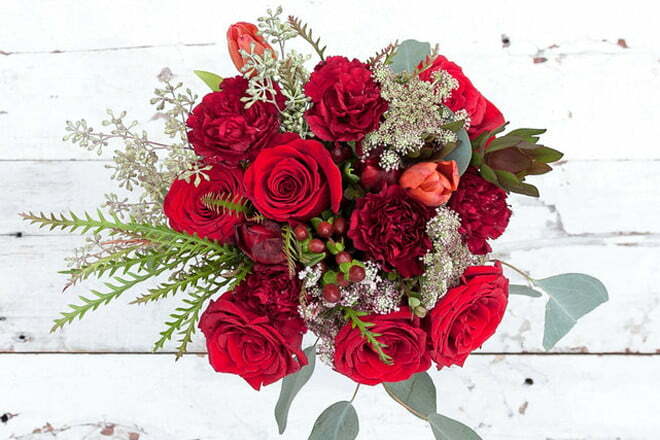 From You Flowers is another top-rated online florist, offering a wide selection of mellow and subdued bouquets, along with bright arrangements, that are available for same-day online flower delivery. These bouquets come in a vase and start at around $30, but for a limited time, you can enjoy a 15 percent site-wide discount on your order. Place your order before 3 p.m. to take advantage of same-day delivery. You can also add balloons, chocolates, gift baskets, or a teddy bear to your flower delivery to make your gift even more special. 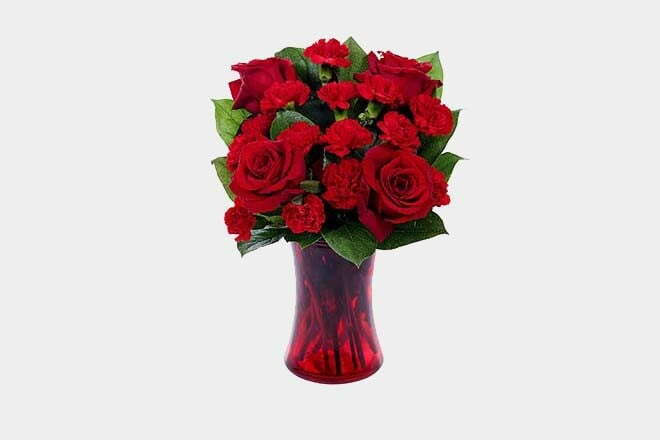 Offering birthday flowers, red roses, orchids, daisies, and many valentines options, FTD is one of the top flower and gift delivery sites. 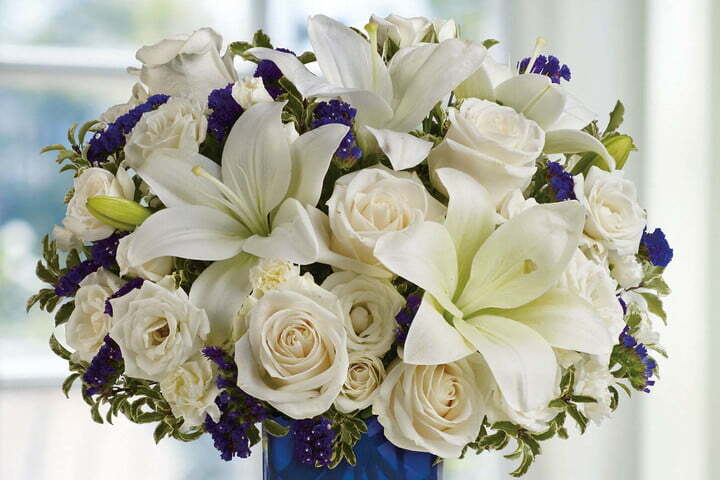 With a tagline of ‘Flowers in Hours’, FTD utilizes local florists to guarantee same day delivery. All you need to do is order by 2PM in the recipients time zone Monday through Friday to take advantage of their same day services. Looking for more cool stuff? Check out our deals page to find the latest savings on some of the best tech. The PIX11 Morning News is LIVE in Bushwick, Brooklyn from 6-9 a.m.